Summer is nearly here. That means trips to the beach, driving with the top down, barbecues and more. 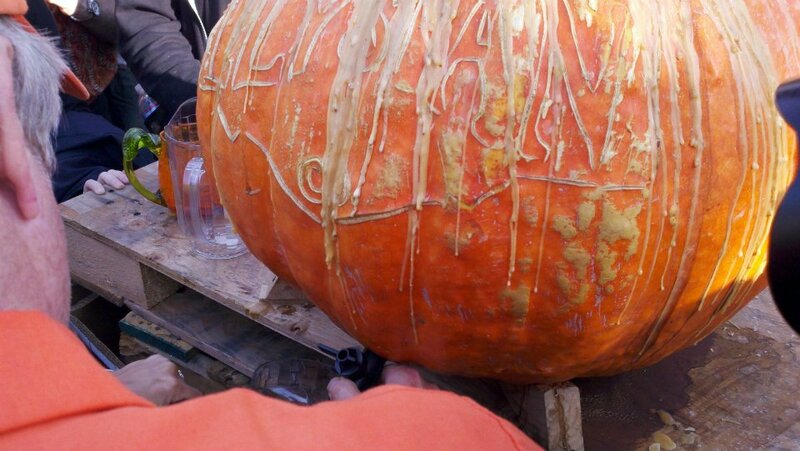 So, is it too early to start thinking about Fall and The Great Pumpkin Beer Festival? Elysian Brewing Company certainly doesn’t think so. They’ve just announced the 9th Annual Great Pumpkin Beer Festival, which will be taking place this October 4th, 5th and 6th at their Georgetown prouduction brewery facility down on Airport way (5510 Airport Way S, Seattle, WA 98108). 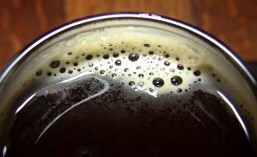 Did you know that Pike Brewing Company was founded in a space that was formerly a brothel? That’s right. After a hard days work, locals would come to the LaSalle Hotel, in search of their ‘Harlot’, their ‘Honey’, their ‘Pumpkin’. And now you can come looking for your ‘Pumpkin’ too! 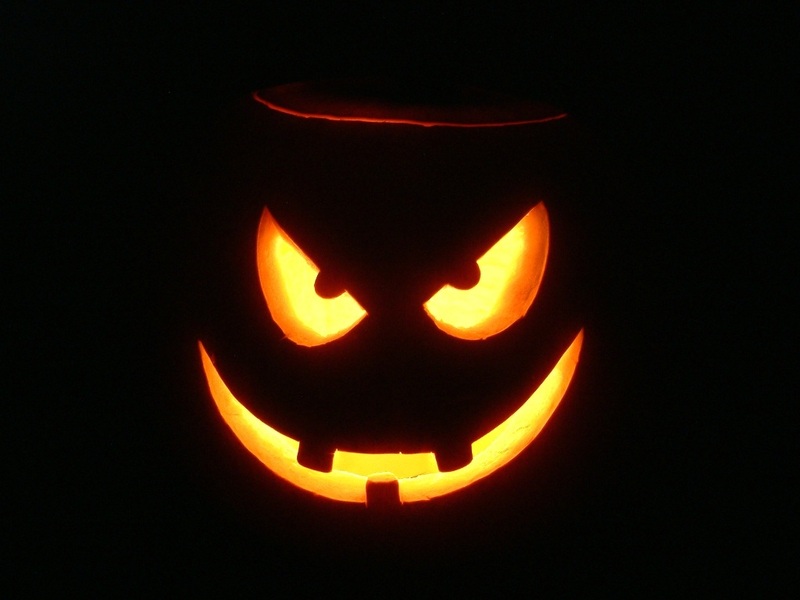 Do You Have Your Tickets For The Great Pumpkin Beer Festival Yet? It may still be August but don’t forget that October and this year’s Great Pumpkin Beer Festival are only 2 months away. This is the second year the festival will be held at Elysian Brewing‘s new commercial brewing facility in Seattle’s Georgetown neighborhood. 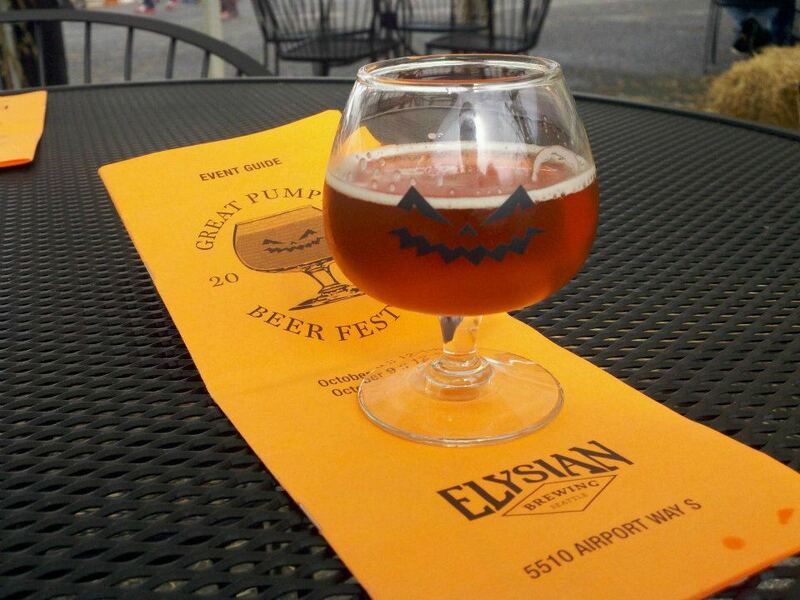 This year’s fest will feature over 60 different pumpkin beers; 13 of which are from Elysian Brewing Company, including: Mr. Yuck Sour Pumpkin Ale, Night Owl, Great Pumpkin, Dark o’ the Moon Pumpkin Stout, Hansel and Gretel Ginger Pumpkin Pils, Coche de Medianoche (new! ), Kürbitinus, PK-47 Pumpkin Malt Liquor, Headless Horsey (new! ), Ursa Orange (new!) Mens Room Original Pumpkin Ale (new!) and Orange Manalishi (new!). Wow!